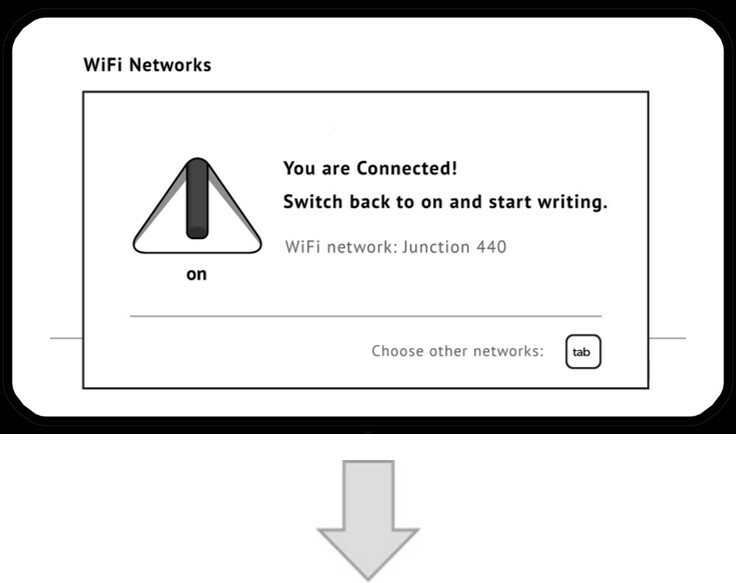 This article will help you connect your Freewrite to a local Wi-Fi network. 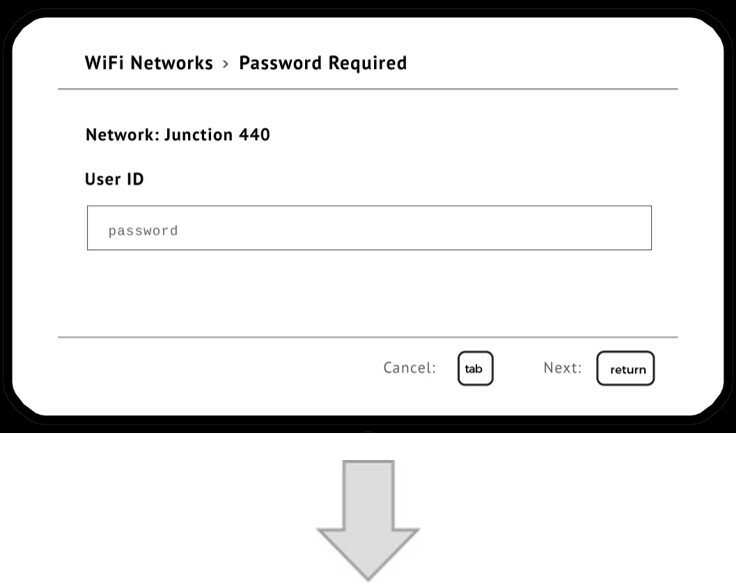 Freewrites use Wi-Fi to backup documents into the cloud. Of course, we are always saving documents on the Freewrite, so you never lose your work. 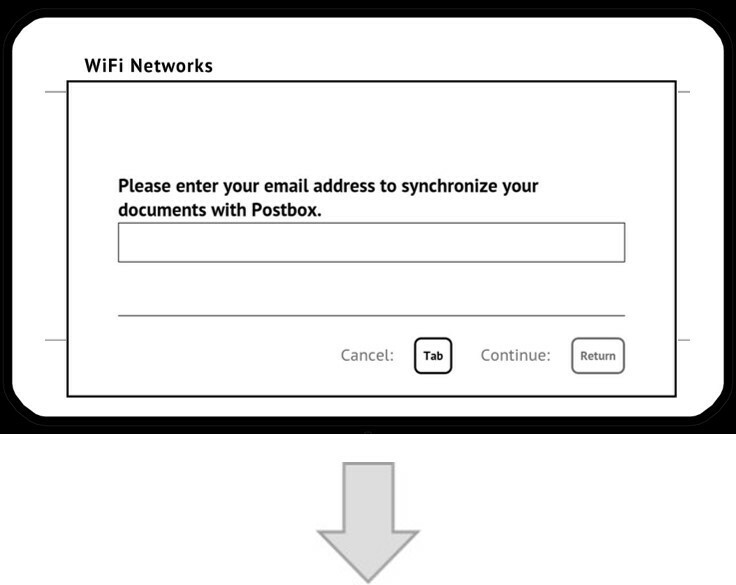 As part of the connection process, you will also either create or log into your Postbox account. Learn more about Postbox here. When the Freewrite wifi switch is turned to ‘off’, the Freewrite’s Wi-Fi module is turned off, which is great for saving battery life when there is not a Wi-Fi signal in range. 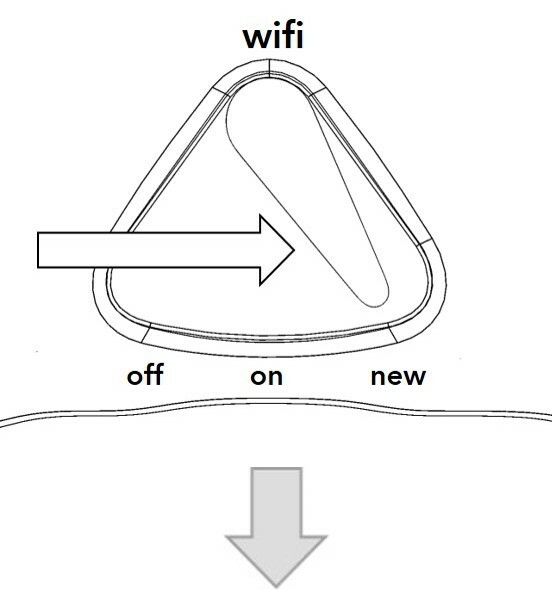 You can turn the wifi switch to ‘new’ in order to connect to a Wi-Fi network, see detailed instructions below. 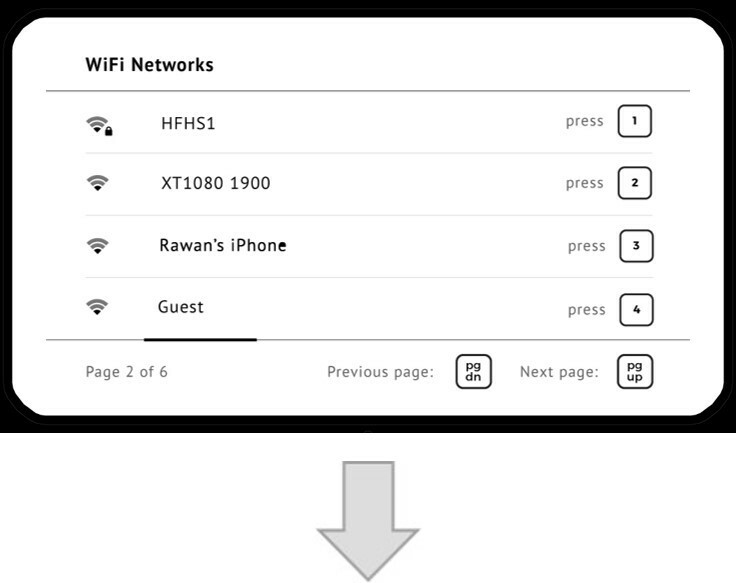 Flip the wifi switch to ‘on’ when you are connected to a Wi-Fi network to effortlessly backup your documents to the cloud as you write. 5. Enter your email address in order to login into your Postbox account. If you dont have a Postbox account, this create one for you. 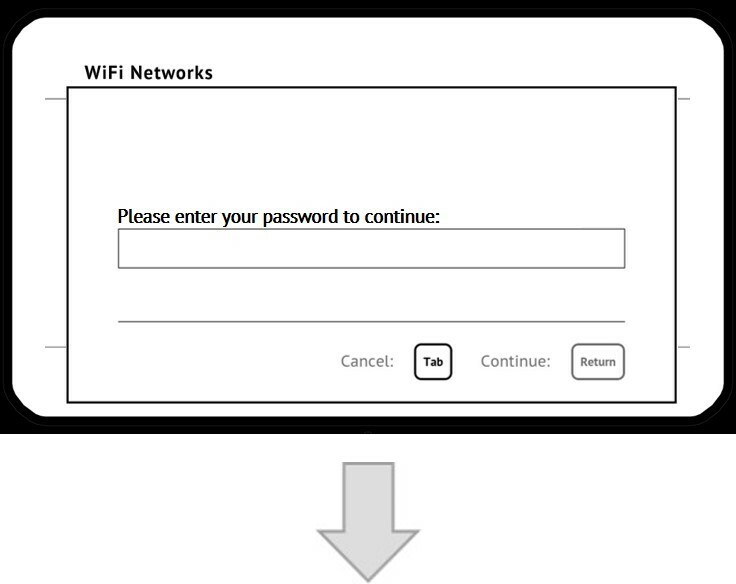 Check out these instructions on the first time you connect your device to Wi-Fi. 7. If you have successfully logged in, the below prompt will display. 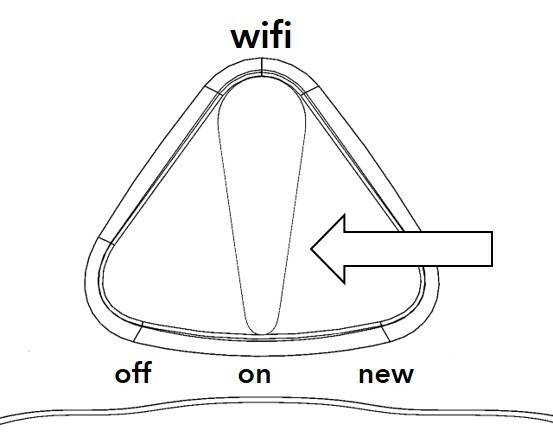 Rotate Wi-Fi switch back to ‘on’ position to start writing!